Make-A-Wish Luxembourg, founded in October 2012, has been granting wishes for children and teenagers between the ages of 3 and 18 years old who have a life-threatening medical condition. Wish kids are children whose lives mainly consist of uncertainty, sorrow and hospital visits. Make-A-Wish Luxembourg lets them forget about their sorrows, at least for a day by granting their most desired wish so they can be a child again and not a patient. This gives the children and their entire familypower and energy to face the future. I was very happy to be contacted by Make-A-Wish Luxembourg and decided to donate a large format aluminium print for their annual charity gala. Since the theme of the evening was Winter Wonderland, I chose "The Fabled City", one of my all time favourite winter landscapes photographed in Luxembourg City. Eventually, this limited edition signed and numbered 120x80cm aluminium print was auctioned off for 2,000 € during the night's live auction. The entire amount goes to making kid's wishes come true. 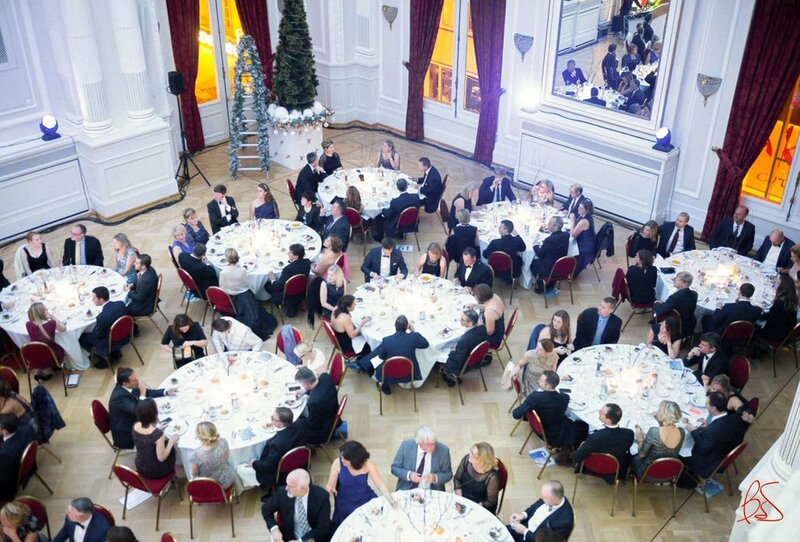 This year's Gala took place in the prestigious Cercle Cité in the heart of Luxembourg City. The beautiful ballroom of this historical building had been transformed into a Winter Wonderland with blue lights and Christmas trees. The highlight of the evening was an exhilarating live auction, where guests could acquire various lots, including The Fabled City. The Gala was also covered by Delano Magazine. If you wish to support Make-A-Wish Luxembourg, you can make a donation on their website.